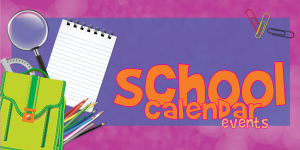 Preschool at Sanford Library weekly on Tuesdays from 10-10:45 am. Free. 30 minute program for children 3-5 years old w/ adult. No registration required. Tuesdays at 10:00 and 10:45 AM. Join in the fun with stories, songs, puppets and more that encourage development of early literacy skills. Toddler Stories at Oviedo Library on Tuesdays at three times: 9:15, 10:15, 11:15 am. It's a 20 minute program for children 18 months to age 3 with adult. Stories, songs, puppets, and finger plays just for toddlers, while introducing early literacy concepts for parents and caregivers. 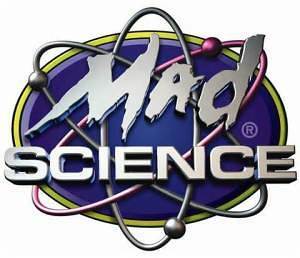 Mad Science, 1700 Oviedo Mall Blvd. Mad Science Toddler Tuesdays Enjoy Toddler Tuesdays monthly at Oviedo Mall. 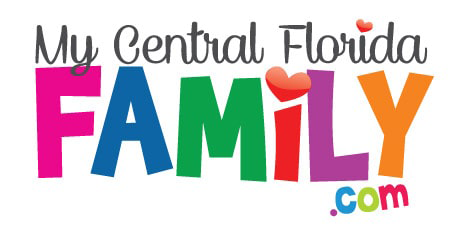 Casselberry Library Toddler Time is on Tuesdays for three different times: 10, 10:45 and 11:30 am. It's a 20-minute program for children 18 months to age 3 with adult. Stories, songs, puppets and finger plays just for toddlers, while introducing early literacy concepts for parents and caregivers. Toddler Tuesdays with Mad Science! 2nd Tuesdays: 1/8, 2/12, 3/12, 4/9, 5/14 $5/Child & Grownup Pair ($1/child CC Fee) Kiddos 5 and Under, Plus Grown-up Unstructured, Free-play STEM activities for you to enjoy at your own pace! Join us at Noon for STEM Storytime! Eatonville Library, 200 E. Kennedy Blvd. Chop, scoop and smash! Learn how to make guacamole with fresh ingredients and enjoy it with a side of chips. This is a “mommy or daddy & me” event. Recommended for preschoolers. Adult participation is required. Registration is required. Food will be served at this event, please see staff about specific needs concerning food allergies. My Purrfect Valentine at West Oaks Library. Do you love Valentine’s Day? Do you love cats? Join us for stories, games and crafts all about love and kittens but remember, actual cats are not permitted in the library. Recommended for preschool. Apopka Library, 1211 E. Semoran Blvd. Lucky Monkeys Story Time in Altamonte Springs. Join us for our story time and then let the kids jump and play! 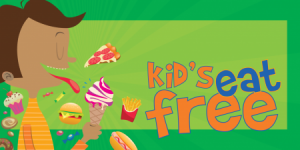 We have free juice for kids and free wifi for adults! For kids 8 months to 8 years old. 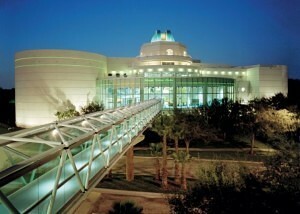 Orlando Downtown Library, 11 E. Central Blvd. Love is in the air and what better way to show it than with a handmade gift? Share the love by making a simple and quick cross-stitched project for that special someone! Registration recommended. Join us February 12th from 5-7 for our Kids Valentines Day Party!!! Crafts, games & Kids Eat FREE (with purchase of a Uno Pizzeria & Grill 5350 West Irlo Bronson Memorial Highway Kissimmee, FL 34746 n adult entree). Kids Valentines Day Party at UNO Pizzeria on International Drive. Join us February 12th from 5-7 for our Kids Valentines Day Party!!! Crafts, games & Kids Eat FREE (with purchase of an adult entree). Music by Mr Richard, face-painting by Hannie the Clown, dancing by YOU!